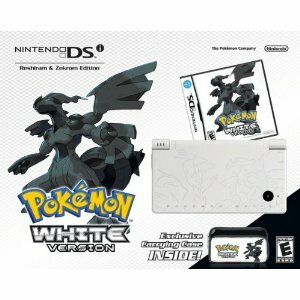 As announced last year, Nintendo has now launched limited-edition DSi bundles featuring Pokemon Blkack and White (as if we don't have enough reasons to buy the game!). It comes in Black and White editions and was released March 6 this year. 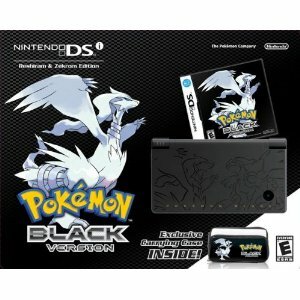 The limited-edition Pokémon Black and White DSi bundles includes a DSi etched with the image of Legendary Pokemon Reshiram and Zekrom, a copy of the Pokemon game, and a special DSi case to boot. At $179.99 a pop it sure is a good deal for Pokemon and Nintendo lovers alike.